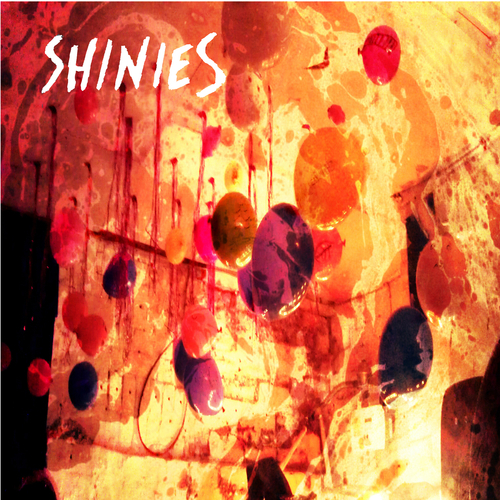 Following the release of their debut single earlier in the year, Manchester four-piece SHINIES now return with a bright new offering in double A-side single 'Ennui/Eighteen'. With the tricky first 7″ out of the way, the four piece have returned with new single Ennui, another four minute plus pop song, complete with shoegaze influences, singalong choruses and a cutting wit – “dress me in your favourite dress, grow your hair down to your knees“, everyone loves a Shiny, and it’s all to easy to hear why. Available in 7" vinyl with free bonus track "Ribbons" available with vinyl only.